Question: How can I improve the energy efficiency of my facility's HVAC ventilation? Question: How can I improve the energy efficiency of my facility's air conditioning system? Question: How can I improve the energy efficiency of my facility's heating system? 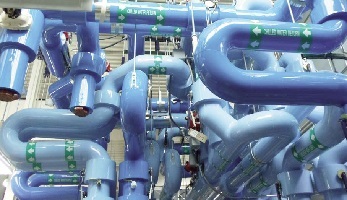 Question: How can I improve the energy efficiency of my facility's HVAC controls? Warehouses represent a vast underestimated opportunity for improved operations, lower operational costs, reduced climate impact and a more sustainable building stock through energy management. Overall, heating, ventilation and air conditioning (HVAC) accounts for roughly 30 percent of total energy cost in a warehouse. 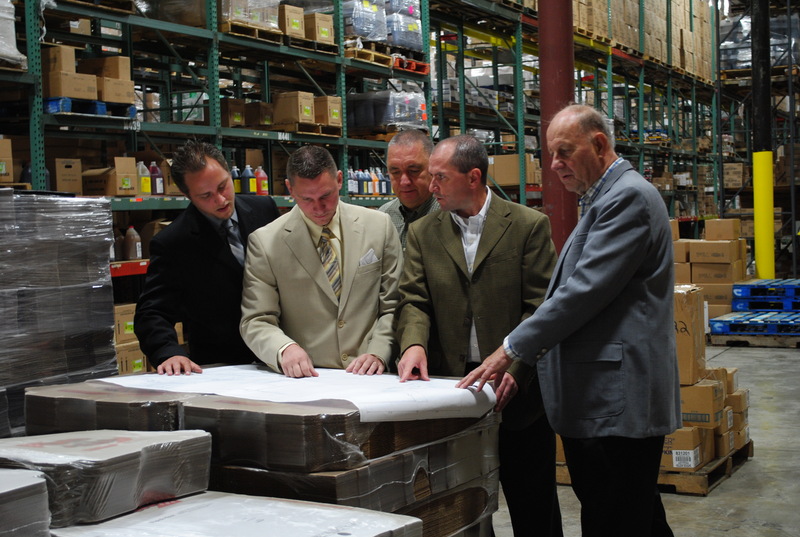 Warehouses are often only partially heated to prevent freezing, and they are rarely cooled—unless of course it’s refrigerated or freezer warehouses. Occupancy requirements may be intermittent. Here are several key ideas you can employ to optimize your HVAC systems. With their high-energy demands due to round-the-clock availability, medical imaging equipment and special requirements for clean air and disease control, healthcare organizations spend more than $6.5 billion on energy each year. Hospitals use more than 8 percent of the nation’s energy—and their energy costs are on the rise. But by integrating more energy-efficient practices, hospitals around the country can save money, help prevent greenhouse gas emissions, improve the air quality of their communities and support their commitment to public health. Efficiency is central to protecting a healthcare organization’s bottom line. According to a report by Energy Star, every $1 a nonprofit healthcare organization saves on energy is equivalent to generating $20 in new revenue for hospitals or $10 for medical offices. And when for-profit hospitals, medical offices and nursing homes reduce energy costs just 5 percent, they can raise their earnings a penny per share. Serious energy savings can be achieved by retrofitting existing packaged rooftop air handler units (RTUs) with advanced control strategies, according to a recent multiyear project conducted by the U.S. Department of Energy. The report on the project, “Advanced Rooftop Control (ARC) Retrofit: Field-Test Results,” points out that not using advanced controls for RTUs is a big missed opportunity. A detailed simulation analysis in FY11 showed that RTU retrofits led to significant energy (between 24 and 35 percent) and cost savings (38 percent) from fan, cooling and heating energy consumption. The simulation analysis was followed by an extensive field test of a retrofittable advanced RTU controller, the Catalyst product manufactured by TransformativeWave. The recommended advanced control package included multispeed fan control, integrated economizer controls and demand-controlled ventilation (DCV). With such big numbers at play, just a small improvement in part-load operation of these units can lead to enormous overall reductions of energy use and carbon emissions. The in-depth analysis of the more than 60 units in the report included four different building types and four climate locations. Results showed building type, unit runtime and supply-fan motor size were significant contributors to the energy savings potential. Here are five key tips from the report to help maximize energy savings of RTU retrofits. Chiller systems are a component of central building cooling, along with an A/C unit. Chillers use a refrigeration cycle to cool water to 42°F to 55°F for pumping to chilled water-cooling coils. Air is then blown over the chilled water cooling coils to provide cool air to the conditioned space. Charlie Johns Store, a Big M grocery store established in 1939 by Charles H. Johns, is a grocery and general store located in the Adirondack Mountains in Speculator, NY. Charlie Johns Store was purchased in 1971 by Dean Lane and has been in the Lane family since. The 12,000 square foot store is a true one-stop shop, providing customers with an extensive selection of products ranging from fresh meat, produce and dairy items to clothing, camping gear, hardware, electrical and plumbing needs. 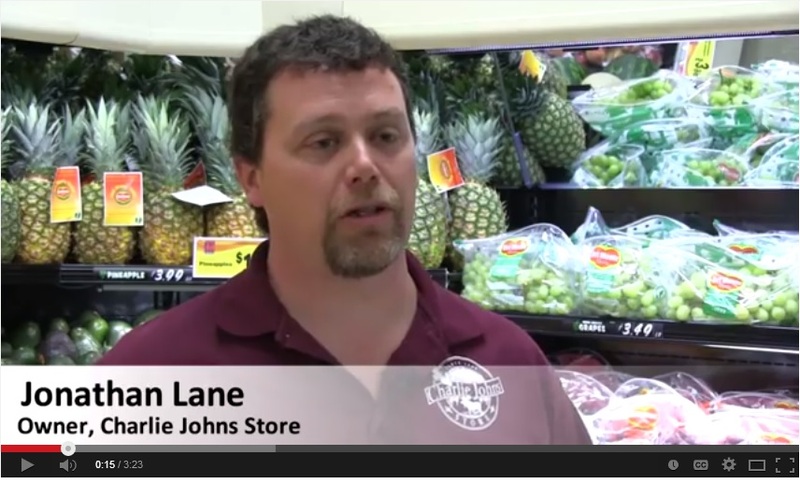 The Lane family pride themselves on continuously improving and modernizing their store to benefit the local community. They strive to maintain Charles Johns’ basic business philosophy which originally made the store a successful and crucial element of the Speculator community. More than 30 percent of the energy consumed in commercial, industrial and institutional facilities is used for heating, ventilation and air conditioning (HVAC), making these systems an important component in reducing operating and energy costs.